Like its E-Class siblings, the new E-Class Wagon promises no shortage of comforts and infotainment. Chicago families are sure to feel right at home inside its palatial cabin. Check out our overview below for an in-depth look at this one-of-a-kind wagon! 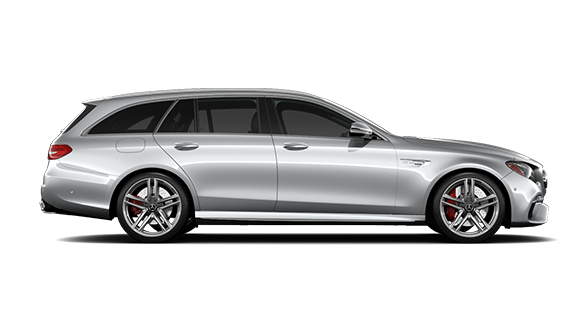 Explore the E-Class Wagon at Mercedes-Benz of Chicago! The 2019 Mercedes-Benz E-Class Wagon is an ultimate family vehicle, offering capable performance and upscale technology. Test drive the E-Class Wagon at Mercedes-Benz of Chicago! Our service center is situated nearby and offers Mercedes-Benz Certified service for Cook County drivers!